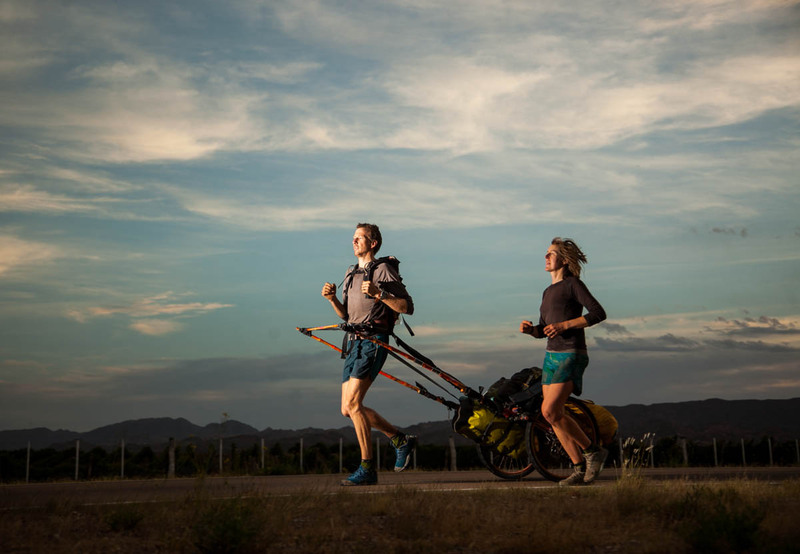 On July 27 2012, Katharine & David Lowrie began an epic journey to run the length of South America; over 5000 miles through some of the most awe inspiring and biologically rich ecosystems on earth. Katharine will be the first woman to run across the continent and as a team they will be the first to run the continent unsupported. They hope that through sweat, tears and determination, they can open a portal into the last wilds of South America and rekindle people’s passion for running and for our amazing natural world. Learn more about their adventure at 5000mileproject.org. Katharine & David Lowrie welcome to The Pursuit Zone.